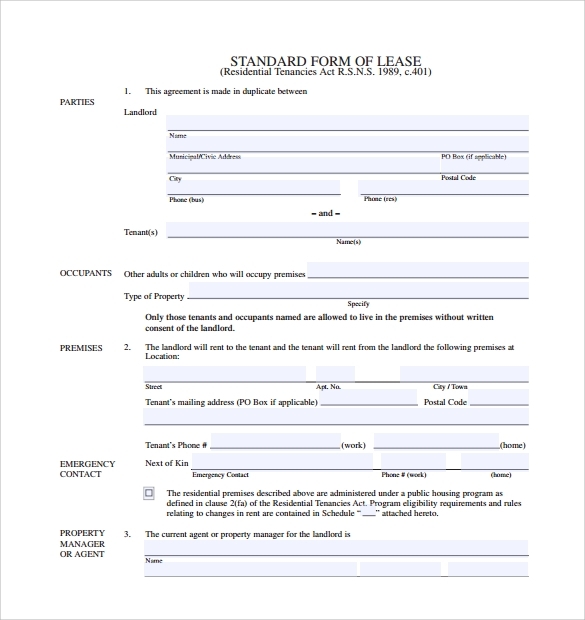 A standard lease agreement is a legal contract between a lessee and a lessor, allowing the lessor to use the property for a certain period of time for residential or commercial purposes. The LeaseAgreement aims at allowing the tenant to use the property in exchange of a fixed rent. With this agreement, the property owner allows the tenant to stay in the property for a fixed period of time without giving him any ownership rights. Most of the times, the tenant is responsible for the maintenance and certain repairs of the property for the lease term. All the rights, responsibilities and restrictions of both the parties are clearly mentioned in the agreement, allowing them to approach the judiciary in case of breach. 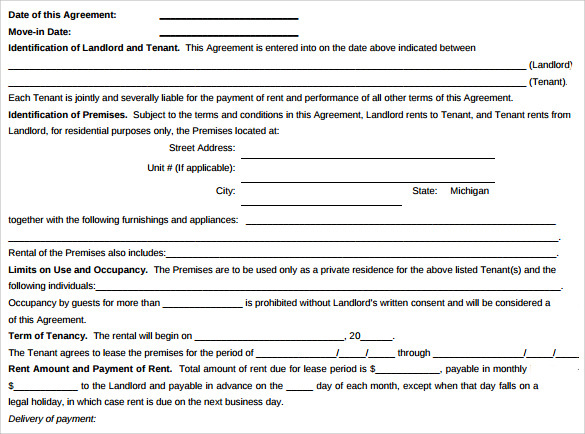 This kind of agreement is signed between two parties in which the tenant pays rent to the owner for using his asset. 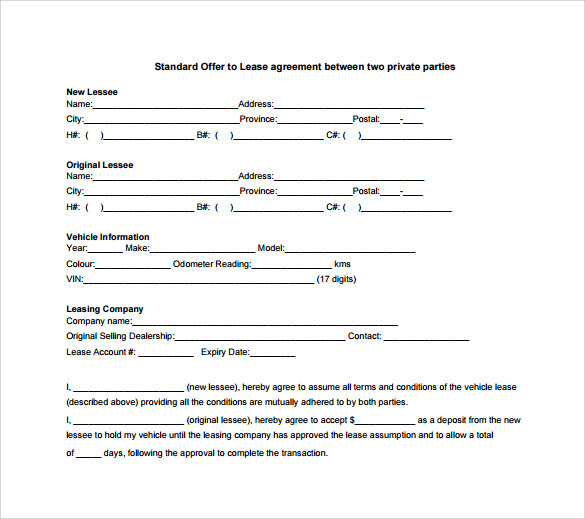 An operating lease allows the tenant to use an asset for only a fixed period of time. Depending on the arrangement, any of the parties can be responsible for repairs and maintenance of the property during the term period. 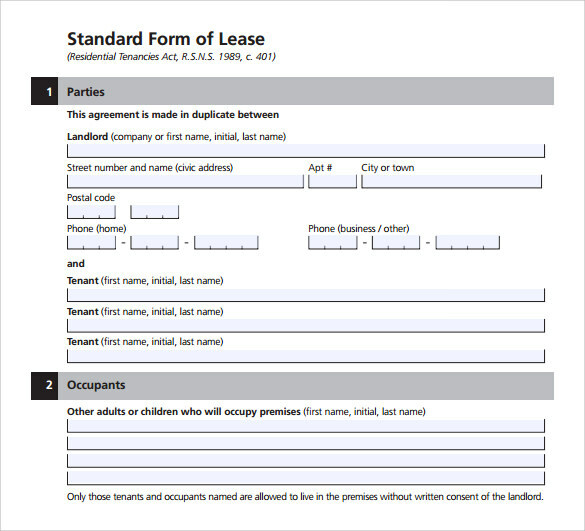 In a Standard Sale and Leaseback Lease Agreement, one party buys a property from another party, and leases it immediately to the seller under certain terms and conditions. The seller can be an industrial firm, limited partnership, investor, leasing company, insurance company or commercial bank. 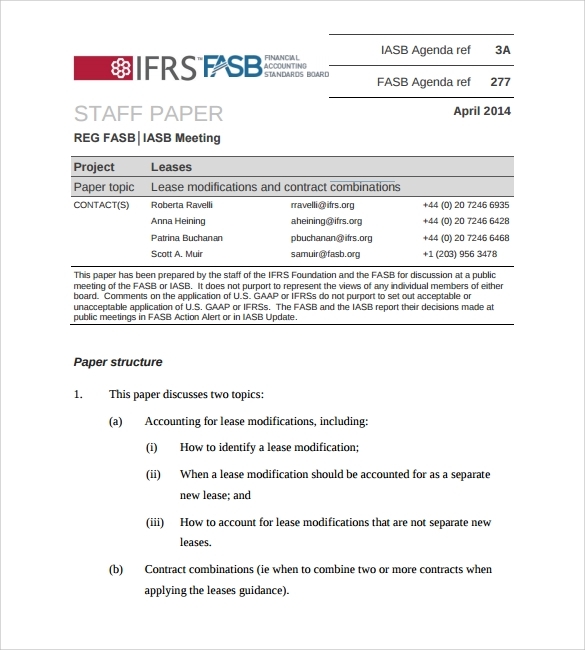 As its name suggests, a combination lease is a combination of operating and a capital lease, including some aspects of both types of lease agreements. Any of the parties can be responsible for the property, or the tenant may get the property repaired or renovated with due permission from the owner. Sometimes, the tenant may want to make some changes in the property as per his personal requirements. This can be done only if the owner permits the tenant to do so. 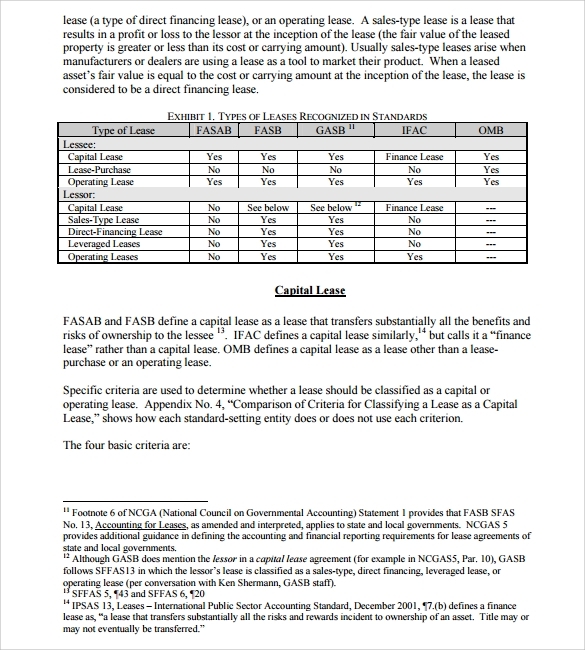 Also known as a finance lease, a capital lease is the one in which the tenant gains full control over the usage of the property during the lease term. He is also responsible for the repairs and maintenance of the property, and is affected directly by its pros and cons too. To mention all the terms between a prospective tenant and the landlord. 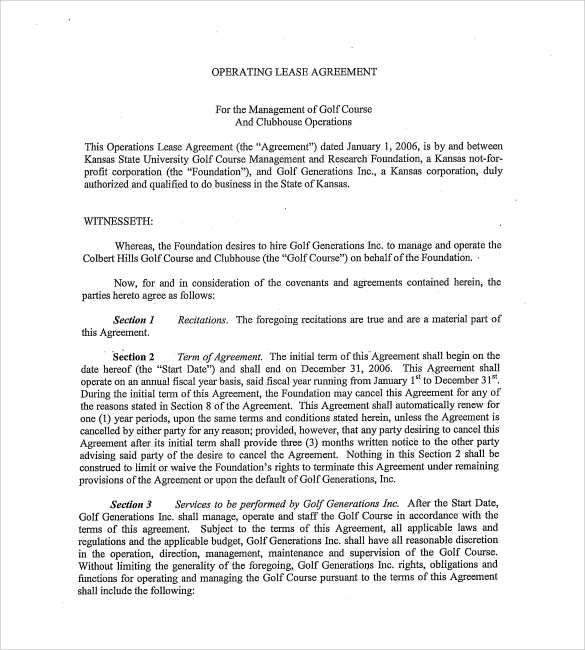 To cite all details of the lease term and agreement, including its price and period. To state all the terms and conditions of the agreement. The landlord and the tenant. 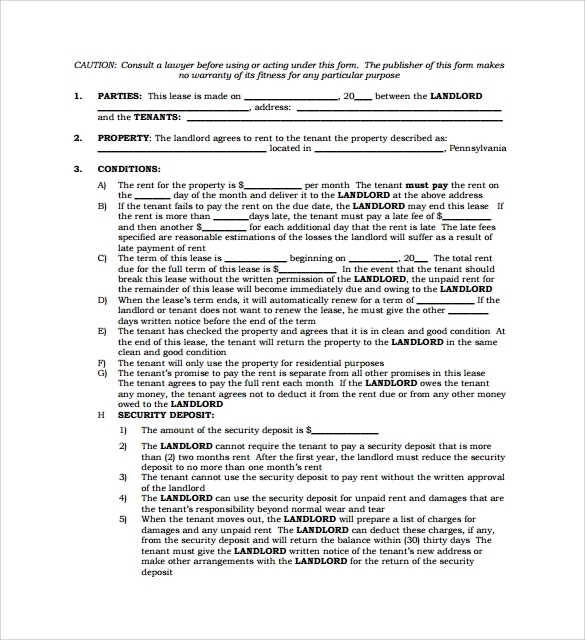 It makes things clear between the tenant and the landlord related to the property. 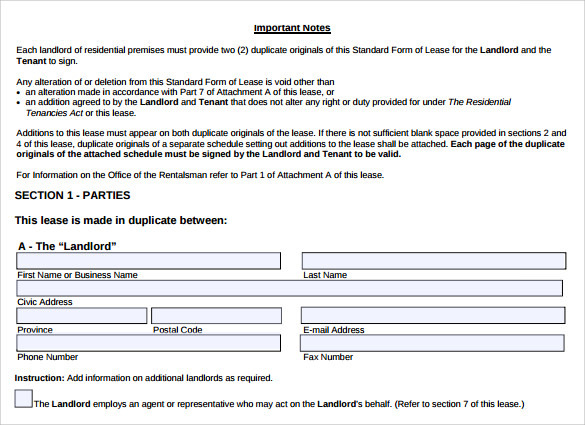 It clearly mentions all aspects of the lease, so that there is no scope for confusion. A Standard Lease Agreement should contain all the terms and conditions related to the lease, including the cost and period of the lease, details about the parties, rental increase terms, rights and responsibilities of both the parties, and any restrictions imposed on both the parties. 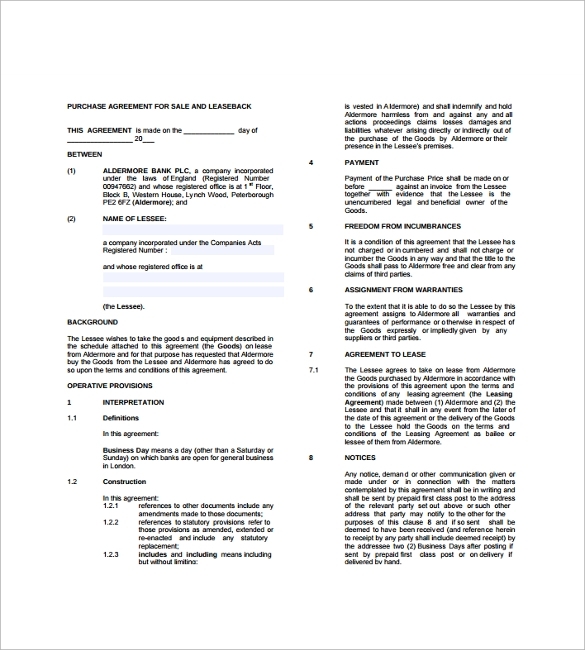 You may download an online template to make an agreement on your own, or hire a professional to design it. 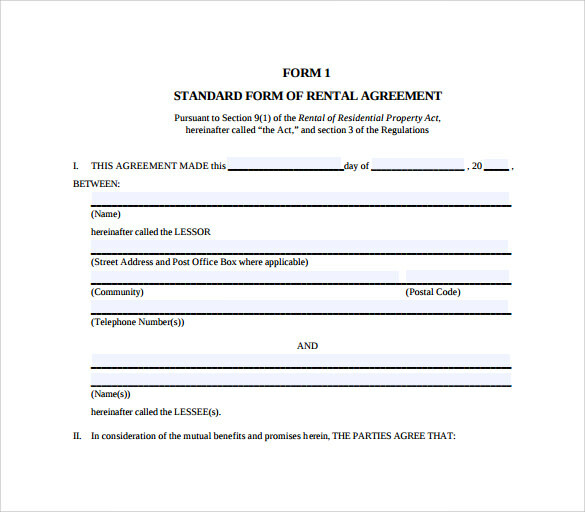 With a standard lease agreement, the landlord agrees to rent his property to a tenant for a certain period of time. Download it from here, make the necessary changes, print it out, and get it signed by both the parties. The best thing is that you can customize each and every part of the agreement template as per the individual requirements and preferences of both parties.